Cabinet ministers and House of Assembly members are in Bulawayo today attending a three-day 2019 pre-Budget seminar, which is expected to consolidate Government’s efforts to transform the economy. 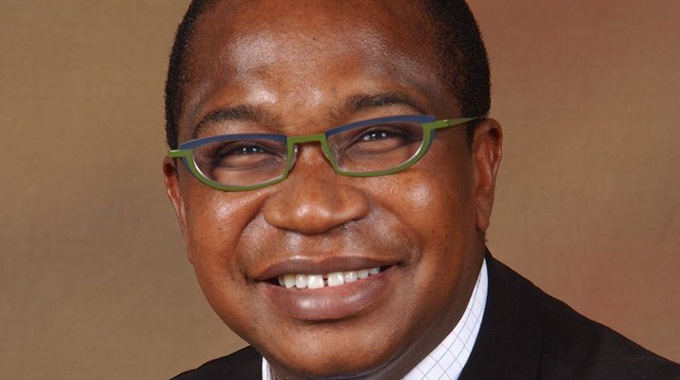 Finance and Economic Development Minister Professor Mthuli Ncube and Reserve Bank of Zimbabwe Governor Dr John Mangudya are expected to use the high-level forum to share critical insights on the fiscal and monetary policy measures being implemented to stabilise the economy. Economic experts, Government ministers and parliamentary committee heads will table their inputs as well as make recommendations. The conference will debate public inputs following recent countrywide consultative meetings where provinces highlighted their areas of concern. The consultative process fulfils Section 28 (5) of the Public Finance Management Act meant to assist Government in crafting strong fiscal policy interventions. Chairperson of the Parliamentary Portfolio Committee on Budget, Finance and Economic Development Cde Felix Mhona, who is also the legislator for Chikomba Central constituency, said official proceedings begin today and will end on Satuday. “Government ministers, including Professor Mthuli Ncube, will be here to respond to the issues raised by the various parliamentary portfolio committees,” he said. The pre-Budget conference is running under the theme, “Enhancing efforts towards stabilising the micro-economic environment for inclusive socio-economic development”. 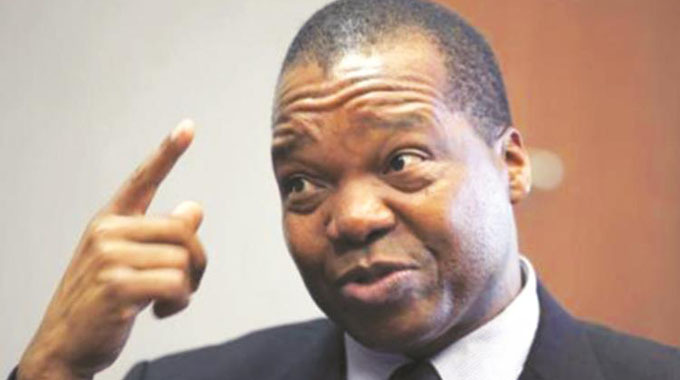 Cde Mhona said debate on currency reforms would be among the major highlights given the negative macro-economic climate characterised by liquidity constraints and price distortions fuelled by parallel market rates. “The people want to find out how we are going to address the issue of currency,” said Cde Mhona. He said people were also not happy with the introduction of the two cents Intermediated Money Transfer Tax as they felt there was no adequate consultation in order to ensure buy-in. “As Parliament, we will call upon the minister (Prof Ncube) to explain the basis for this tax and also make recommendations,” said Cde Mhona. Early this month, Prof Ncube announced upper and lower limits for the two cents tax as part of a raft of fiscal stabilisation measures. Members of the public have also asked Prof Ncube to allocate 15 percent of next year’s Budget to the health sector in line with the provisions of the Abuja Declaration.